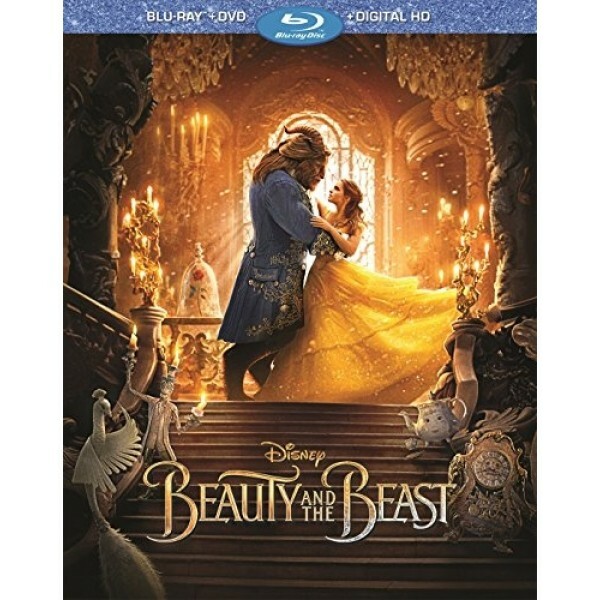 Emma Watson plays Belle, a book-loving young woman who dreams of something more than the role she is expected to fill in her small French village. But when her father trespasses in a cursed castle, she must strike a deal with the Beast (Dan Stevens): leave her father in his dungeon, or stay in her father's place. 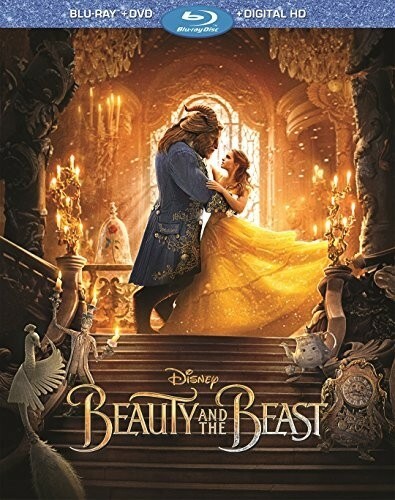 But as she gets to know the inhabitants of the castle, Belle also teaches the Beast what it means to truly love someone -- which may be enough to break the curse. This stunning live action version of Disney's classic film is sure to be a favorite.